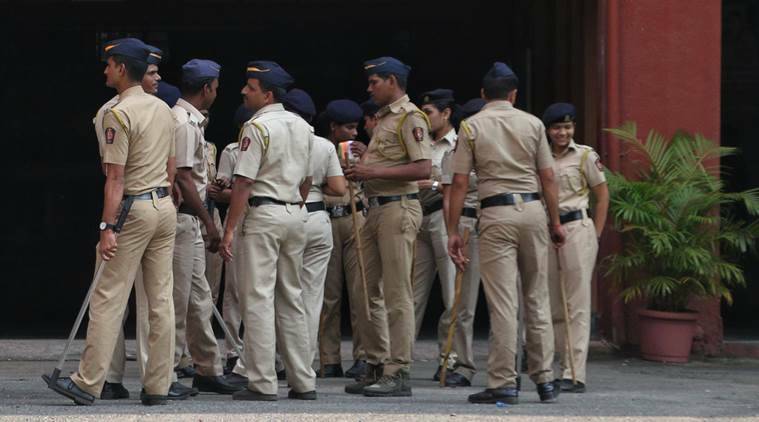 The police said that the two friends appeared for examinations at two different centres in Juhu and Andheri. Later in the evening, when the two girls didn’t return home, the father of one of the girls reported the case at DN Nagar police station. Later in the evening, when the two girls didn’t return home, the father of one of the girls reported the case at DN Nagar police station.